 Night Watch Security Services is a privately owned and fully independent provider of exceptional security services to an interesting and varied range of clients throughout the UK. Representing the very best values, our name is growing discreetly to become the very definition of reliability and dedication amongst those who recognise the value of excellence at all levels. By combining the highest standards of professionalism, diligence and integrity with a characteristically positive attitude, we’ve ensured that the people and organisations entrusted to our care become long-term clients who utilise our capabilities frequently in the knowledge that our level of service is second to none. From corporate entities to private sectors, we try our best to maintain a position of trust that is noteworthy and enviable for the reputation it conveys. We firmly believe and subscribe to the standards, qualities and level of service detailed in the following pages. Our approach to security and risk management is unique in that for the term of the contract we dedicate ourselves to our clients in order to ensure their peace of mind, happiness and above all, safety. The professionalism and dedication coupled with a resourcefulness and ability to get things done ensures client satisfaction and leaves us content in the knowledge that we consistently go above and beyond in everything we do.